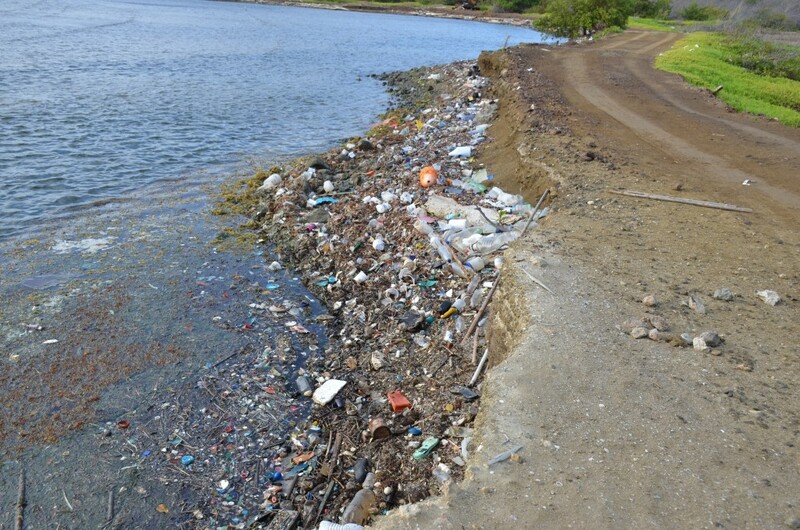 WILLEMSTAD - The United States Consulate General, in coordination with the Curaçao Sea Turtle Conservation, RAC/REMPEITC Caribbean, and the International Maritime Organization, is proud to do its part today in keeping Curaçao clean, green, and pristine for the people of today and children of tomorrow. 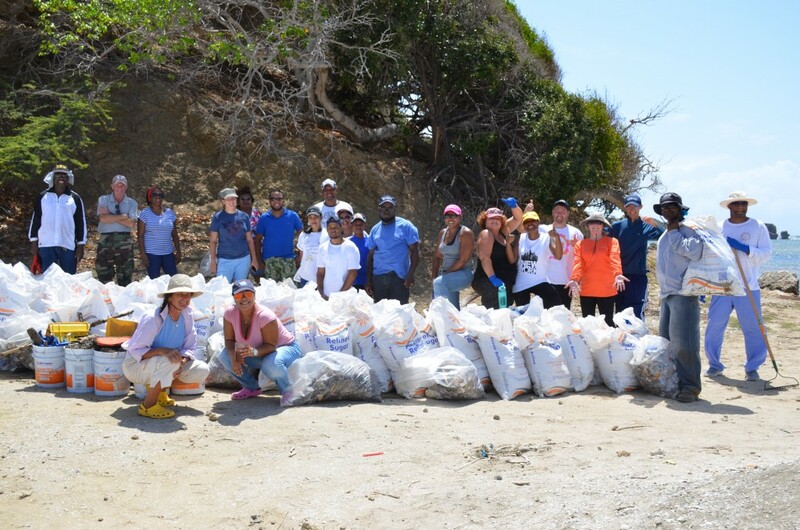 Toward that end, on June 2, consulate employees volunteered to assist with the hard work of cleaning up beaches along the northern shore of Curacao. See attached photos. We applaud the efforts of Curaçao, Aruba, Bonaire, and all our Caribbean partners in their quick response to this unprecedented oil spill. These islands are one of earth’s last vestiges of Coral Reefs, and their tourism economies are intrinsically linked to a clean environment. 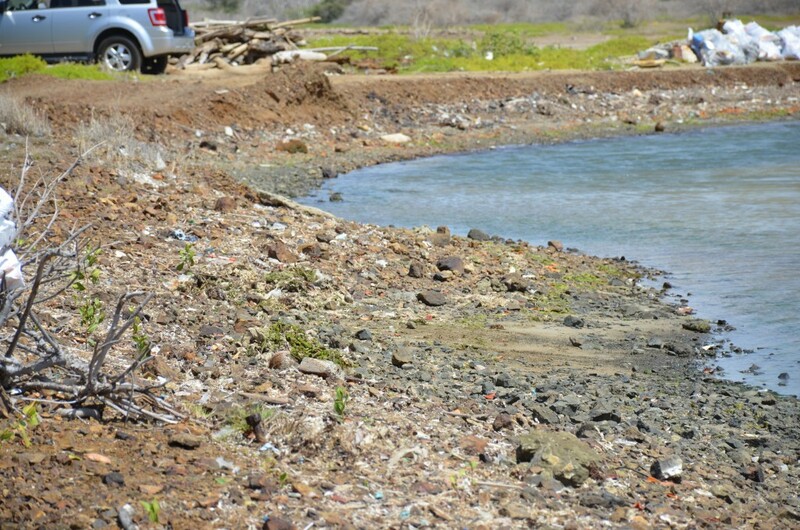 The United States will continue to work closely with the governments and people of Curaçao, Aruba, and Bonaire to promote islands that are prosperous and clean.